In just a few years, Dream Tournaments have established themselves as a top circuit for kid’s competitions boasting 4 to 5 tournaments per year only dedicated for kids, seeing over 100 different teams attending from all over the country. They have separated themselves with unique themes that varies from Harry Potter, to Star Wars, to Minions and more… They also have created an opportunity for the kids who compete to collect medals to complete the Dream Medal Collection. In addition to all this, their rule set of matches and brackets give kids an opportunity to get a lot out of each tournament. The loser bracket system allows a competitor who has lost a match, to fight his or her way back to the podium. This is a much healthier system for kids, giving them an opportunity to have more than one match, and also much more cost effective than other tournaments who have only immediate elimination or second match but without the opportunity to fight back to the podium. Lastly Dream Tournaments have also boasted highly successful submission-only format tournaments for adults. Keep on the lookout for the adult side of their work to develop and grow as much as their kid’s events. 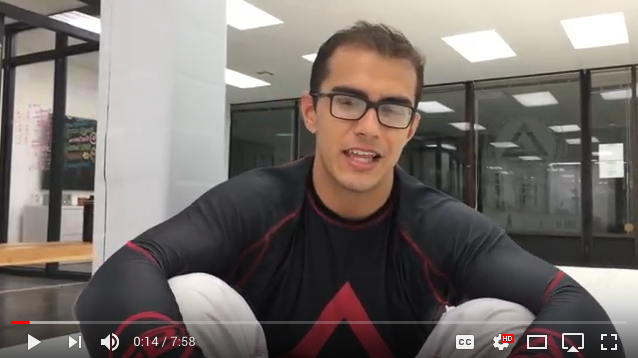 With a dynamic rule set ensuring the matches are action packed, the World Jiu Jitsu League is continuing to emerge as a great tournament to take part in for both kids and adults. Their tracking system of competitors is put together so that the competitors who have accumulated points and victories throughout the year, get to battle at the end of the season in a tournament only for those with the most points. 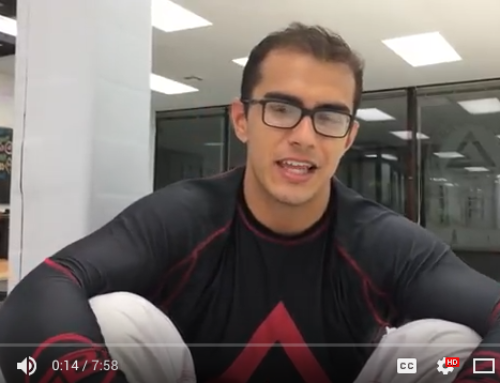 This interesting system keeps competitors motivated to continue to enroll and compete in their events to pursue the World Jiu Jitsu League title. IBJJF is regarded as the most prestigious and established federation for Jiu Jitsu. Luckily for us in Orange County, most of the major tournaments take place right in our backdoor Pan Ams is held every year in Irvine California at the Bren Center in University of California, Irvine and the World Championships are annually held just outside of Orange County at California State University Long Beach’s Walter pyramid. This organization is probably the busiest here in Orange County, hosting tournaments year-around. It’s good to have many tournaments, but a big downfall of their kid’s events is having single elimination rules for kids. This unfortunately makes the kids experience very limited. An upside to this organization is their black belt division, which allows any black belt to compete in their events for free. If you are traveling from out of town to compete in a tournament, interested in what to do in the area read Professor Alex’s Favorite Things to Do in Orange County. In addition to Alex D’Hue’s favorite spots, there are several Bonzai Bowl locations along the coast that serve amazing Acai Bowls.